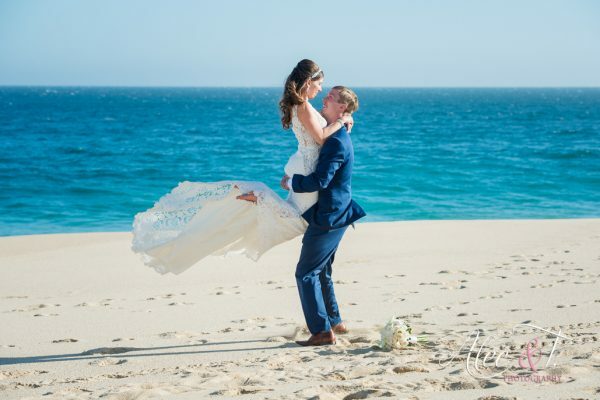 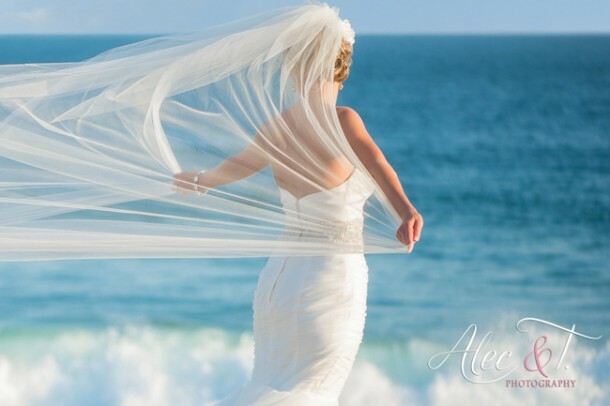 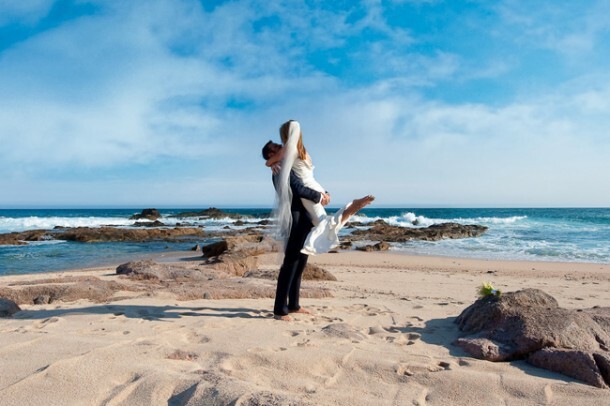 Home » Listing » Cabo Wedding Photographers & Videographers » Alec & T.
Alec & T. have shot over 500 hundred destination weddings, below are the most recent. 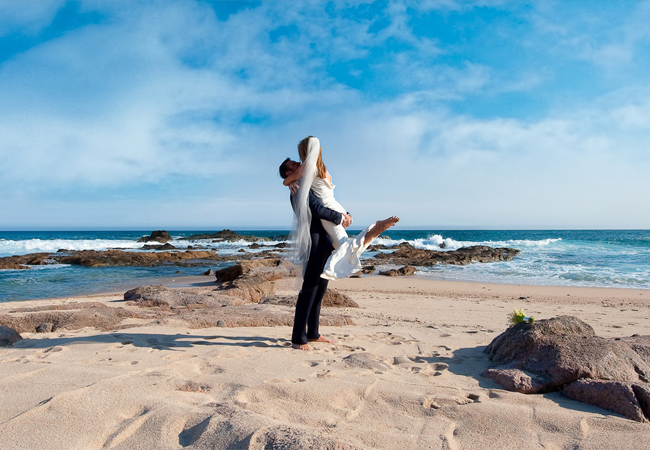 Have fun exploring your destination wedding. You will see our eyes capture your love – your joy – your passion; We see it… that is priceless, with over 500 great reviews you can trust your memories with Alec & T.